Troubleshooting iPhone problems can be a daunting task sometimes considering how complicated they are. It’s easy to overlook the simple things and on occasion you may replace parts that don’t need replacing. Batteries are no exception. I have seen technicians often replace batteries when they may not necessarily need to be or ignore the fact that they could be the cause of the issue at hand. 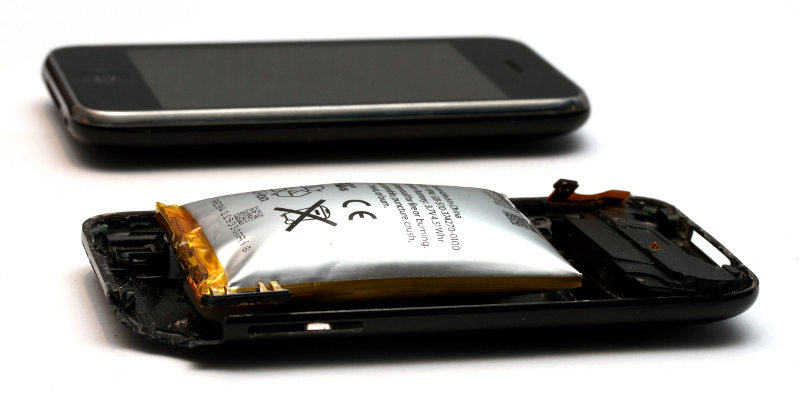 To remedy this I designed a basic iPhone battery charging breakout board system. 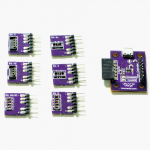 The system can charge a battery, has the option for expansion to support newer/other batteries and breaks out the battery status pins which can be read from a microcontroller or some other means. 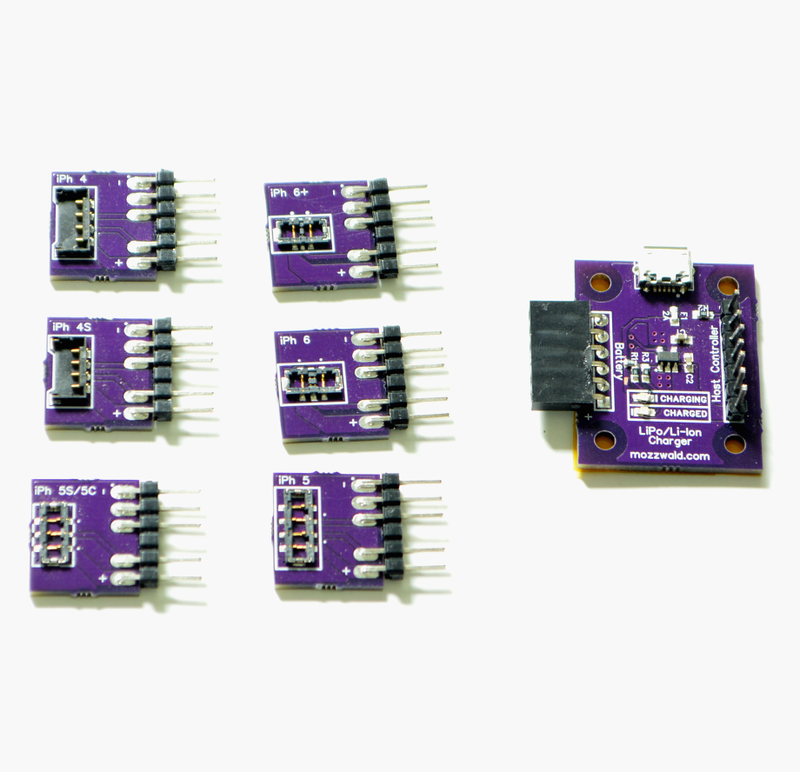 It consists of 6 battery connector boards (iPhone 4, 4S, 5, 5S/C, 6, 6+) and a main charging board. tags: repairs, smt, lipo, battery, iphone, apple. There’s a lot of hubbub on the internet about charging Lipo batteries and how dangerous it can be. It can be, but if you take some precautions it’s perfectly safe. Charging Lipos safely typically requires specialty IC’s to ensure they don’t explode. 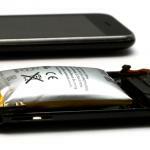 All devices with Lipos (smartphones, tablets, laptops, etc) have these charging chips built in to protect the device and the consumer from an oops. The batteries themselves also contain a protection IC. The IC’s are great but can be over protective. I often get phones and tablets for repair with “bad” batteries that just need a little coercion into working again. tags: lipo, battery, power, iphone.